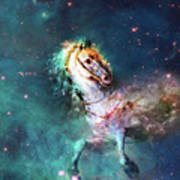 Free Of The Carousel is a piece of digital artwork by Kenneth Rougeau which was uploaded on December 1st, 2018. Free of the Carousel is a romantic work of astronomy inspired digital artwork by Kenneth Rougeau and is part of the Celestial collection of images. 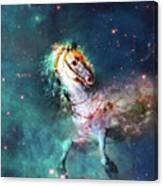 "Free of the Carousel" is a romantic work of astronomy inspired digital artwork by Kenneth Rougeau and is part of the "Celestial" collection of images. 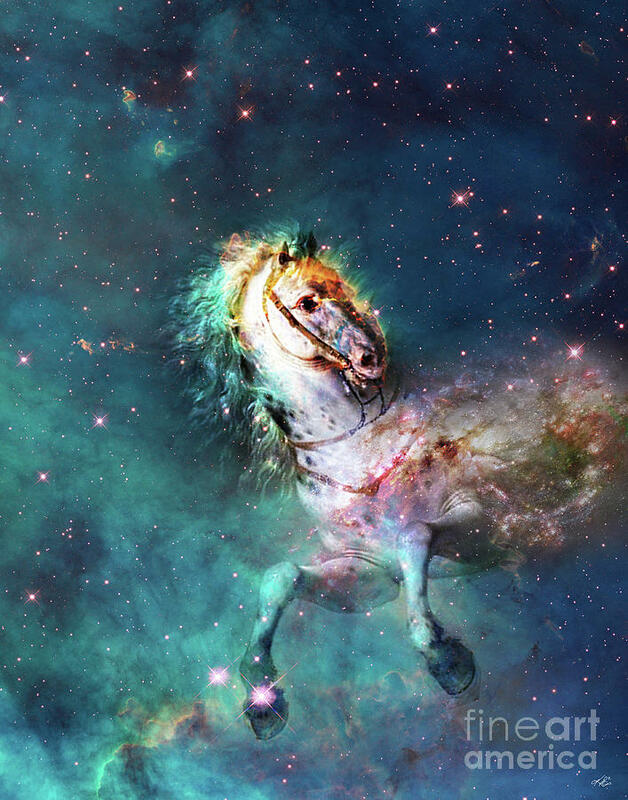 There are no comments for Free Of The Carousel. Click here to post the first comment.